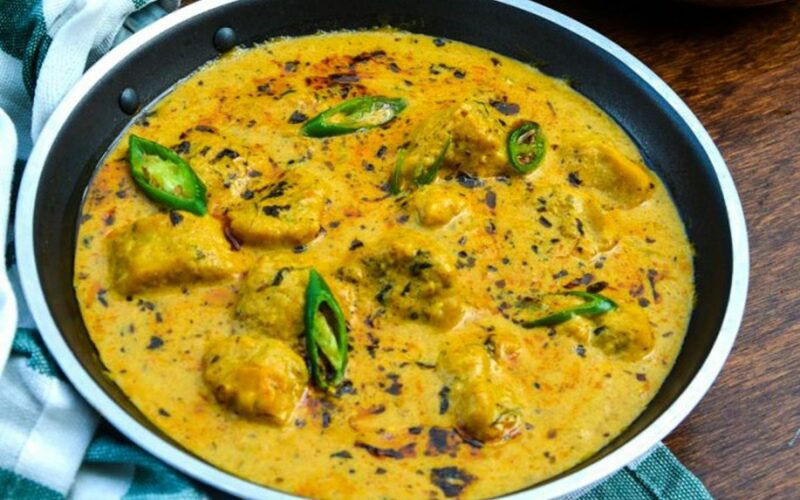 Gatta curry is a delicacy for Rajasthan, India. But now this dish is beloved throughout the nation. It’s a tangy and spicy curry that the whole family will love.